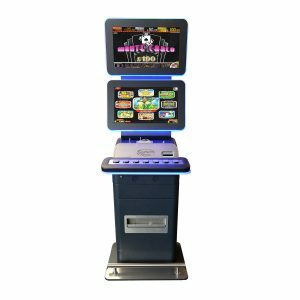 Electrocoin – Expanding the world of play! 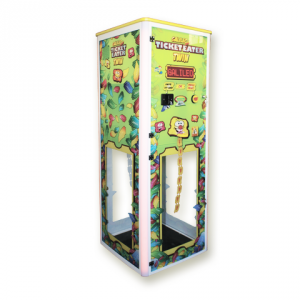 Welcome to Electrocoin – Expanding the World of Play. 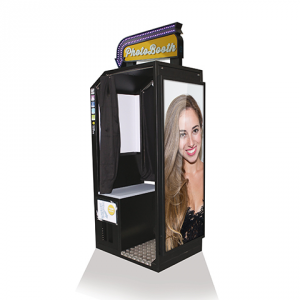 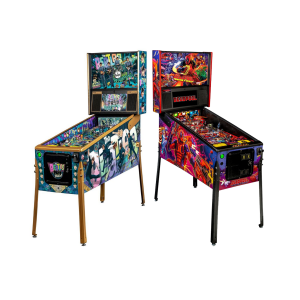 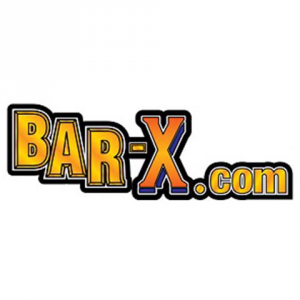 The latest products and news on Electrocoin including AWP fruit machines and slots like the Bar-X and Monte Carlo can be found here. 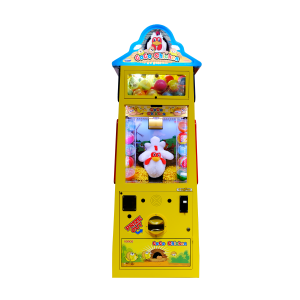 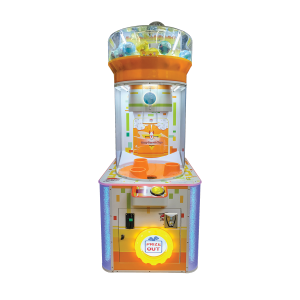 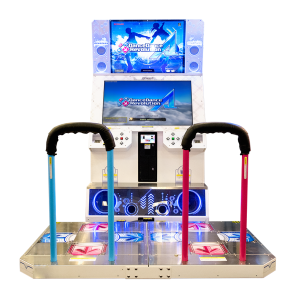 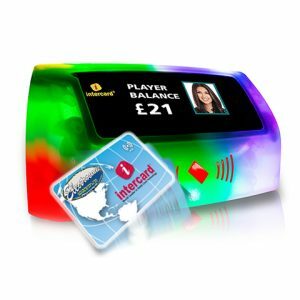 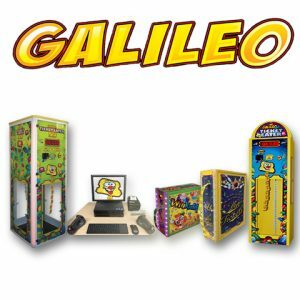 Also find the latest products and news for Elmac’s Galileo, Redemption, GOGO Chicken, Konami’s DDRA, Incredible Technologies Golden Tee Golf, Intercard’s Cashless System, Digital Centre’s Photobooth, Prize vending games and more….